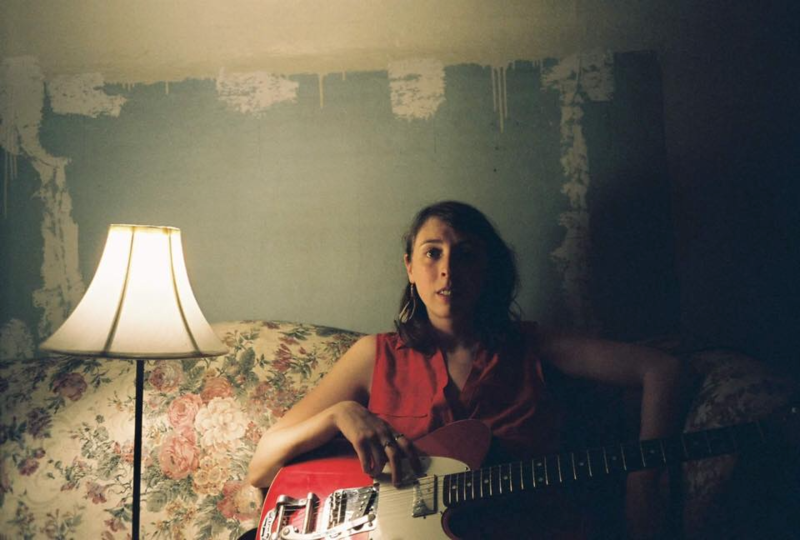 Caley Conway slings a telecaster and a new set of rules for the singer/songwriter paradigm; rooted in folk but hardly bound to it, her inventive style ranges from jazz to post-rock, hints at the familiar and embraces a dissonant beauty. The Milwaukee native’s breezy voice and disarming wit belie a deep complexity that has earned her praise as “the next big thing in folk music” by No Depression Magazine. Equally enthralling as a solo performer or a full band with backup singers, Conway leaves rooms hushed, her audiences somewhere between chilled and chuckling. Her new EP, Surrounded Middle, is out on April 18th. Tune into WMSE’s Local/Live Tuesday, April 16th, to hear Caley Conway’s latest music from her forthcoming album before her official release show later that week at Anodyne on Bruce. She will have a full band in tow, including locals Mike Noyce, D’Amato and Devin Drobka. WMSE.org to stream live or in the archives or simply tune your radio to 91.7 FM at the 6 o’clock hour.